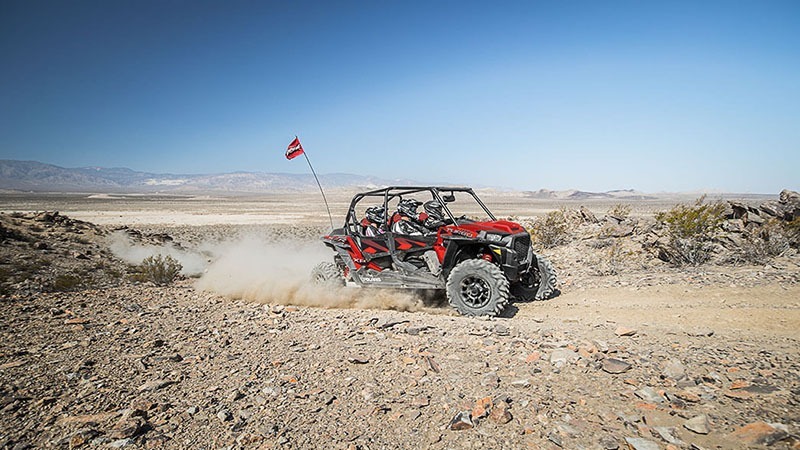 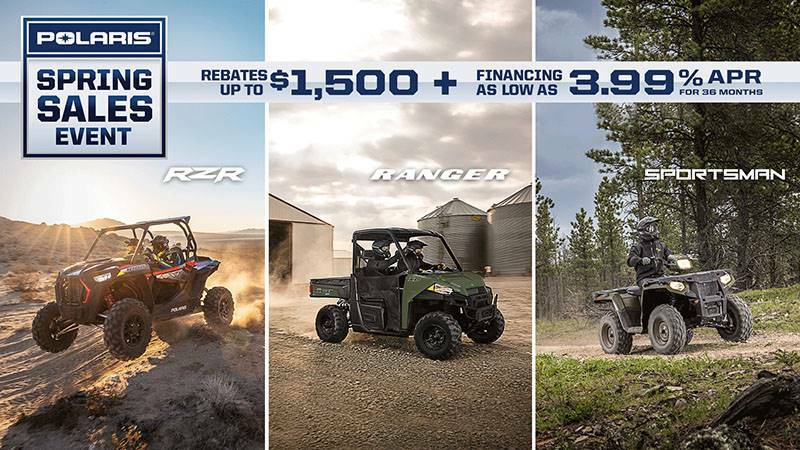 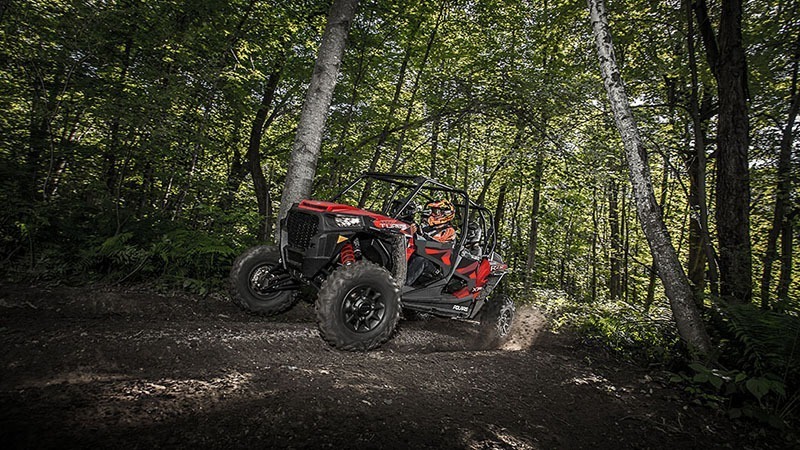 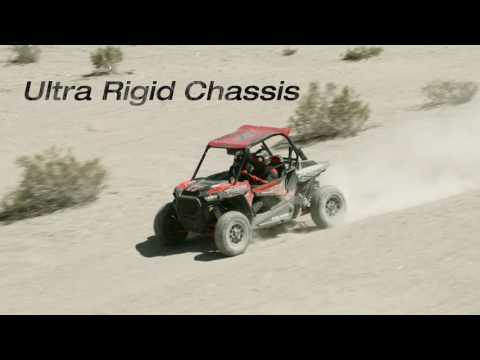 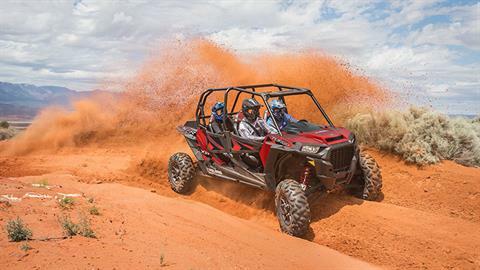 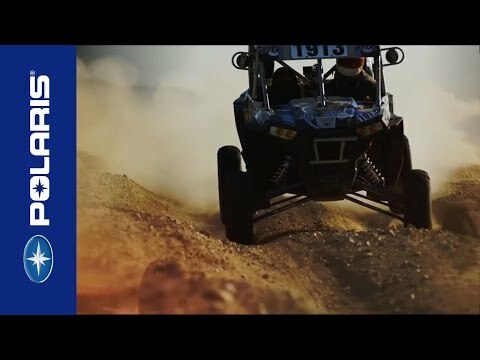 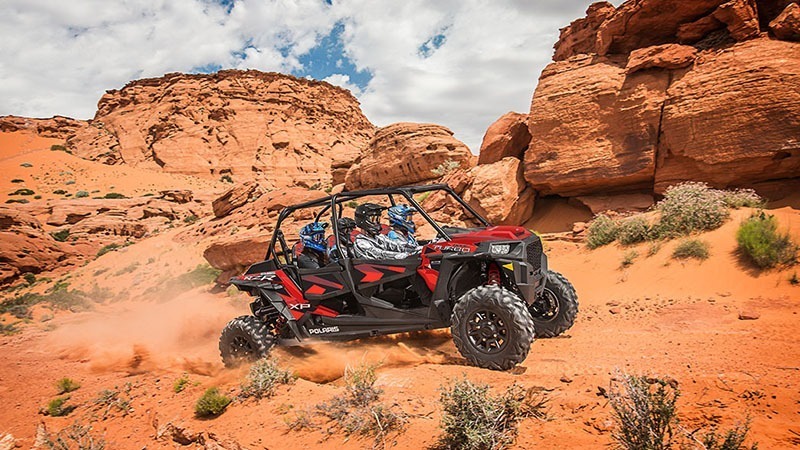 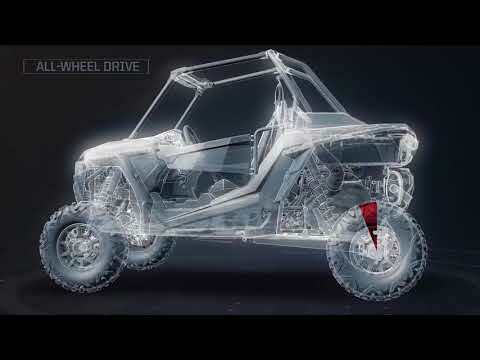 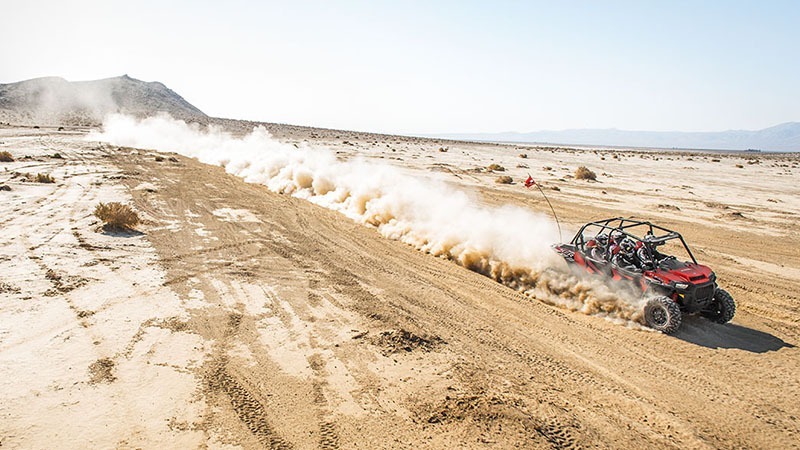 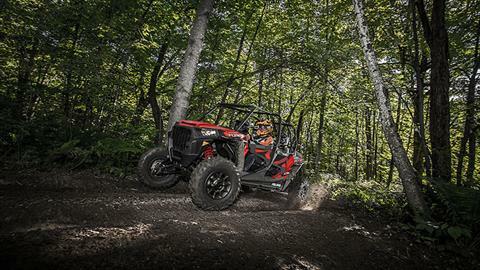 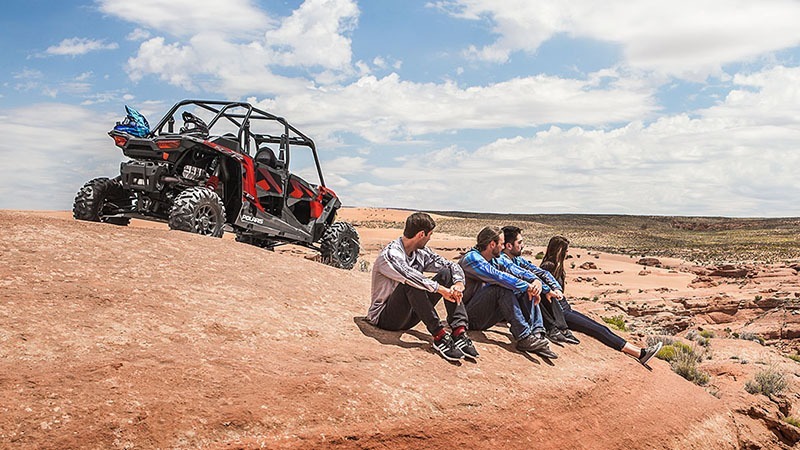 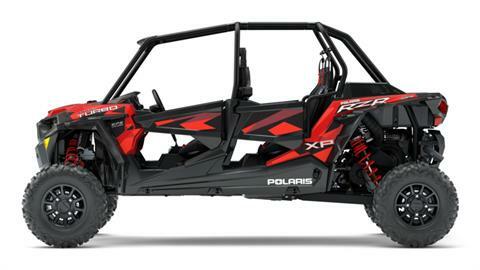 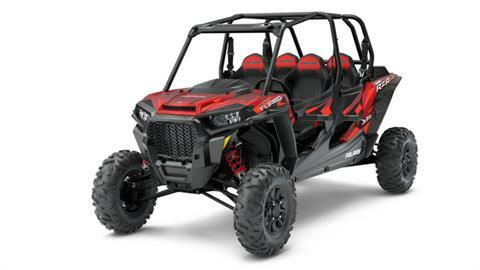 The world's most powerful RZR doesn't stop at power. 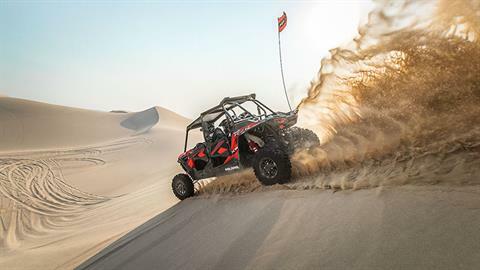 The RZR XP 4 Turbo FOX Edition delivers the ultimate combination of power, suspension, and agility to deliver the most complete RZR ever engineered. 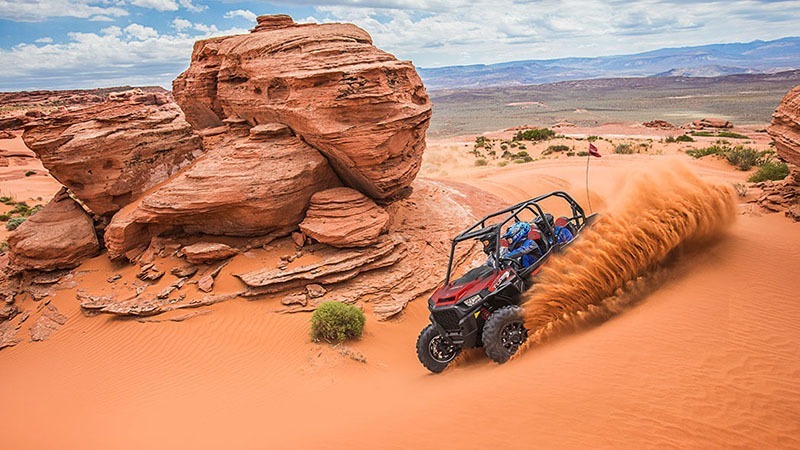 Whether you're tearing through the trails, climbing dunes, or blazing across the desert floor, you will experience a thrill you've never felt before.